My reputation as a cynical curmudgeon notwithstanding, I take no pleasure in breaking the spirits of aspiring children. 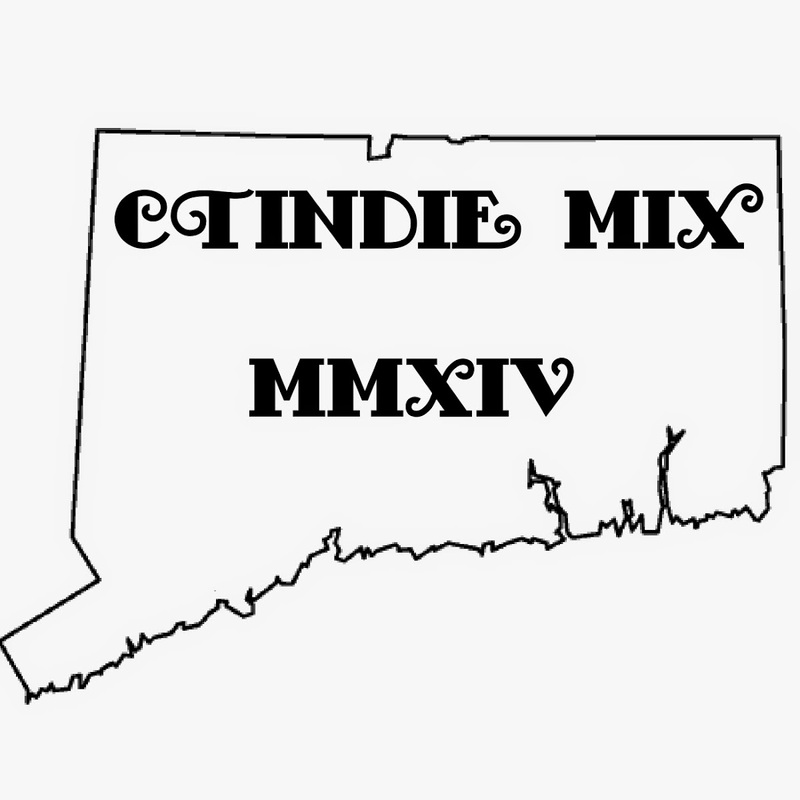 So, imagine my concern when I received an email from the fine folks at CTIndie, requesting I review the musical styling of Weston’s own Chillingsworth, a cadre of five teens not yet old enough to drive. Admittedly, I found myself less than enthusiastic to accept this particular review. What if this band – this Chillingsworth – was simply terribad? Could I publicly criticize a cadre of aspiring kids? If I wound up discouraging them completely, could I deal with it? I can be cruel, but a man has to draw that line in the sand somewhere. Luckily, the problem solved itself. I listened to Chillingsworth’s four –track EP “Sir Roger”, and, as it turns out, these youngsters from Fairfield County are surprisingly good. So, I’m making an exception here. Today, Rob beats up on kids. Perhaps it is because I first listened “Sir Roger” knowing full well it was recorded by musicians too young to collect a paycheck in the State of Connecticut, but what was immediately most noticeable to me was the superb sound quality of the recording. The guitars jangle, the vibes glisten, and the drums are full and free of distortion. I can only conclude these kids have access to a professional studio of some kind, and, let’s be honest here, when it comes to reviewing indie music, an album that does not sound like it was recorded with a tin can and a length of string makes the job that much easier. 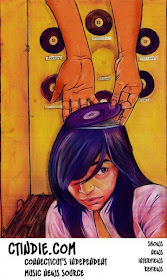 Still, we all know professional sound does not mean professional music. A noise gate or a compressor won’t fix bad songwriting. In Chillingsworth’s case, whatever newfangled technology they have at their disposal is entirely deserved. Despite their age, they have a keen grasp of songwriting which eludes even older, more established acts. From the opening metallic jangle of “Cloud” to the frenetic, Latin-esque finale of “Stay Fly”, these songs toe the line between the amateur and the professional. Still, Chillingsworth is a band of youngsters, and like youngsters, they’ve made a few youngster mistakes. Most noticeable amongst said errors are the occasional moments when the band falls out of tempo. This is hardly a deal breaker, however, as the drift is rarely extreme. Also to the band’s detriment is a noticeable lack of sonic continuity. Chillingsworth draws heavily from indie pop and funk, but rather than fusing the two genres into a cohesive sound, the band recorded what amounts to two indie tracks (“Cloud”, “Settle”), and two funkier tracks (“R.A.C” , “Stay Fly”). A more uniform sound – in either direction – would have made a more cohesive EP, but again, the songs are good on their own merits. Paramount amongst Chillingsworth’s freshman stumbling, however, is their handling of vocal duties. Despite a dearth of vocal hooks, the lyrics are well composed. The problem is, they are not always well performed. More often than not, the lead vocals are off-key, sometimes, severely so. With an otherwise near-flawless effort, the amateurish singing is somewhat more pronounced. The band would do well to consider vocal training, perhaps taking on a trained vocalist, or at the very least compose vocal melodies more appropriate their skill-level. 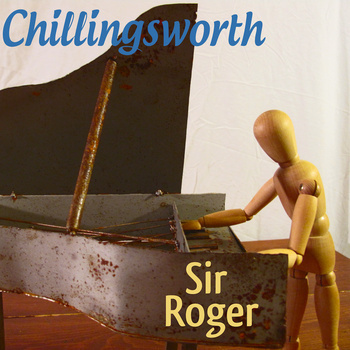 Overall, however, Chillingsworth’s “Sir Roger” is still very much worth a listen to anyone who favors pop over experimentation. They can write, they can record, and they can perform. With a few years more experience, and a little practice, these kids are going to go places. Keep an eye out, Connecticut.